Since the weather here in Paris has been so nice lately it has been a perfect opportunity to get out to some of the beautiful parks that Paris has to offer. 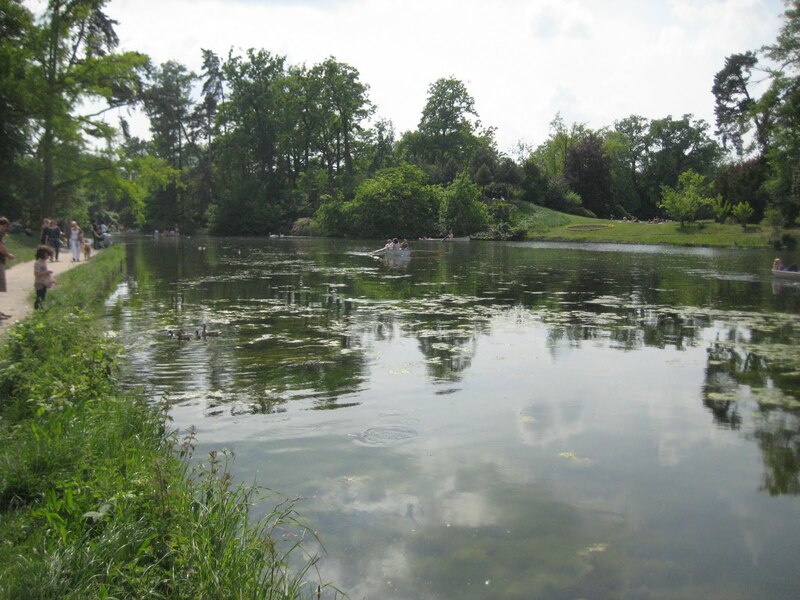 So, last weekend my boyfriend and I walked over to Bois de Boulogne to spend a lovely afternoon in this huge park. 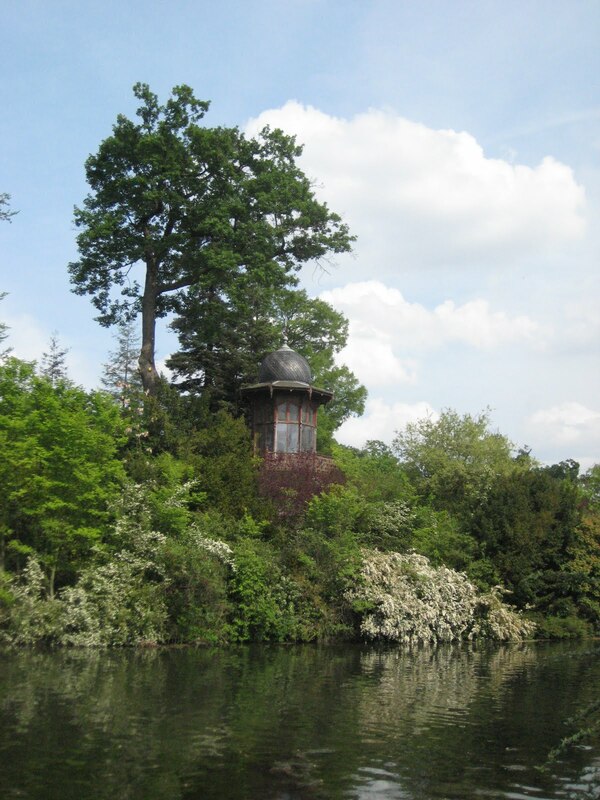 Bois de Boulogne is located on the western side of Paris, and luckily we are able to walk there from where we live near the Eiffel Tower. There are canoes that you can rent to row along the river that runs through the middle of the park. 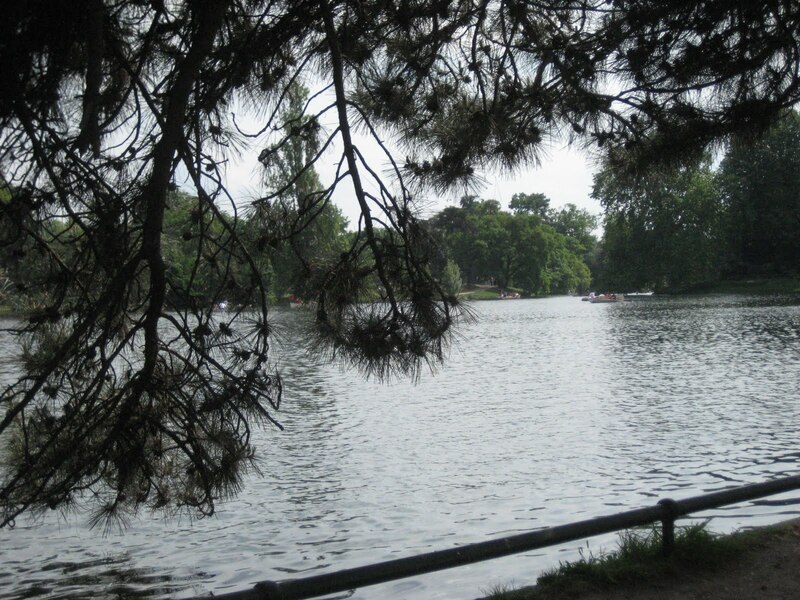 You could rent a bike and ride on the paths through the wooded areas, walk around the parameter of the park and enjoy the nature or just sit and relax while eating an ice cream from one of the many vendors. 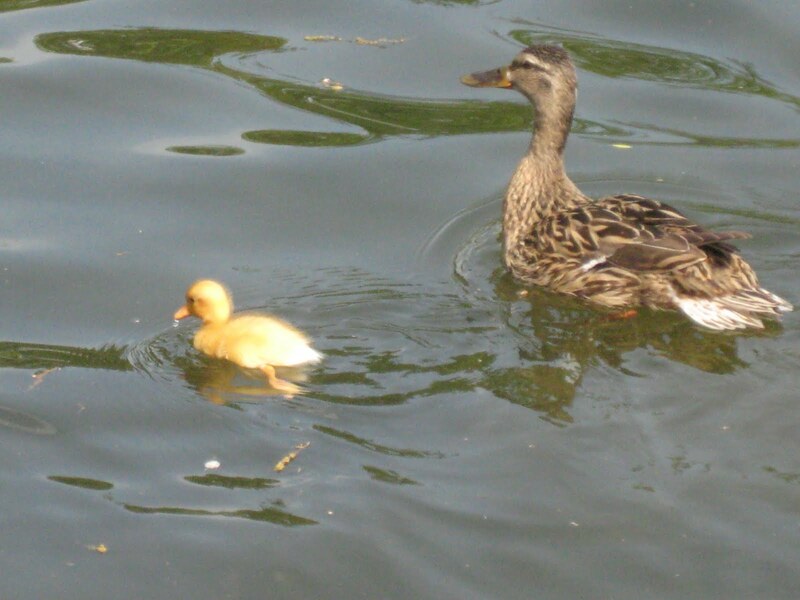 We decided to walk around the water and enjoy the nature away from the bustle of the city. 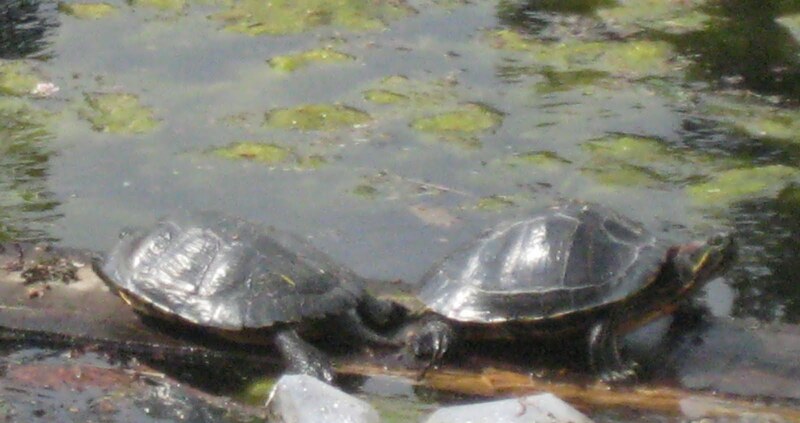 We came upon these turtles sunbathing on a little log while about 10 other turtles relaxed nearby in the water. 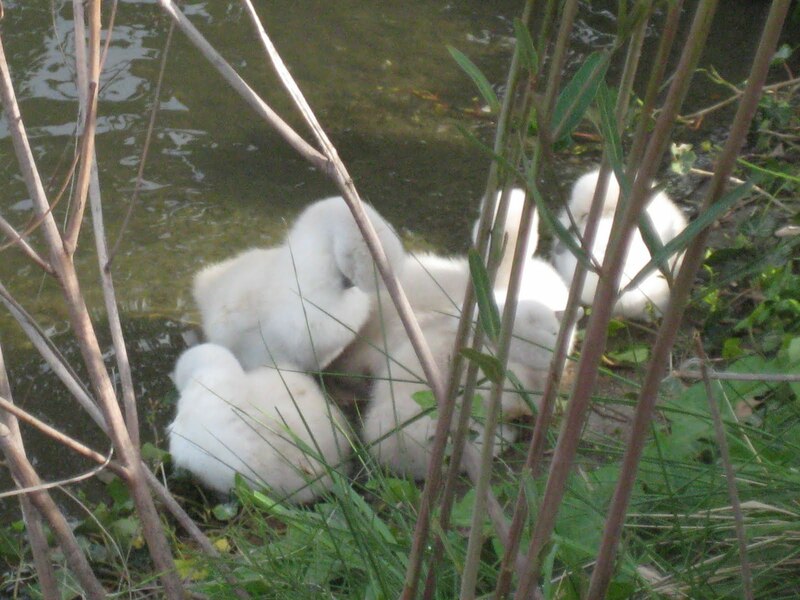 As we walked further, we found these adorable baby swans!! 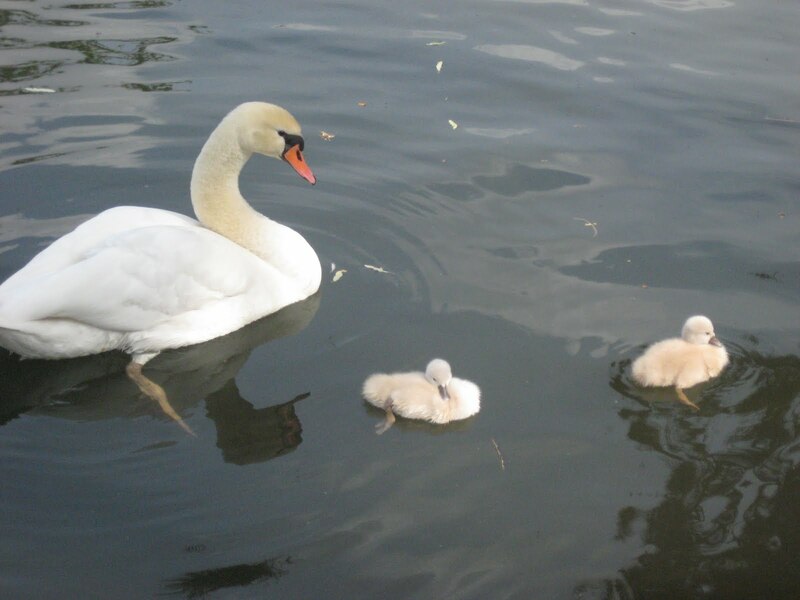 The mother was close by watching her little ones while she bathed in the water. 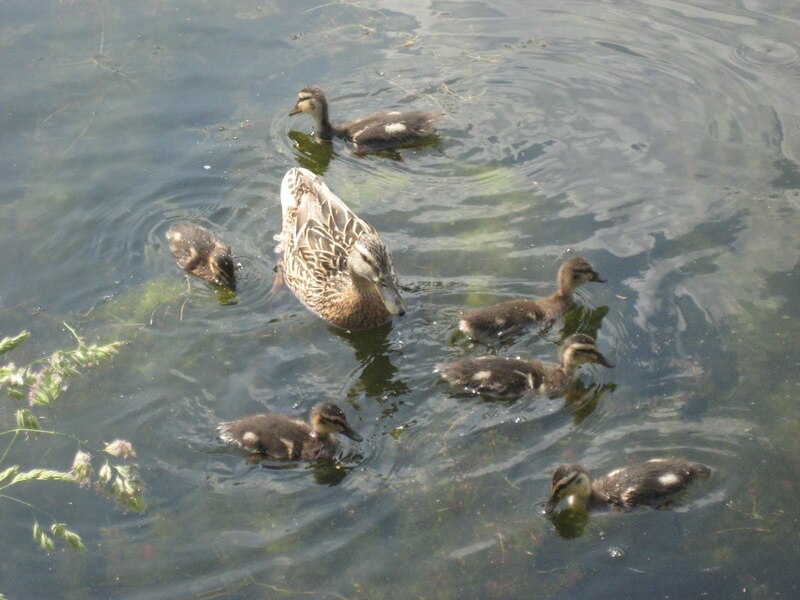 More babies, this time little ducks were swimming past us in the water! After walking a while we sat alongside the water and relaxed in the warm spring sunshine! One of the many great things about Paris is the many parks that offer a little glimpse of nature while still being in the city. Hopefully the warm weather will stay around all summer so I can enjoy these beautiful parks in the sunshine!